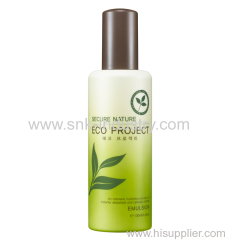 We are one of South Korea ekel, Cosmetics, secure nature manufactures, supplying ekel, Cosmetics, secure nature to your requirements. You can quickly find the ekel, Cosmetics, secure nature through the list. 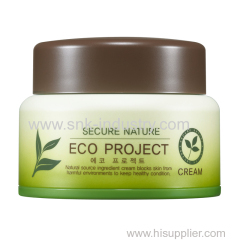 "5 Free Eco Project Cream creates a protective barrier for skin and enhances the immune system! 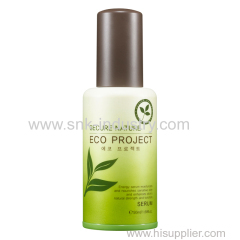 Hydro lionized Mineral Water for smoother, rehydrated skin. 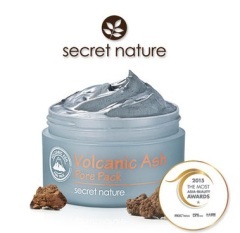 You will find lost confidence of your skin again! Eco Project will keep your skin clear and beautiful! This Emulsion moisturizes your skin with Moringa seed extract and 5 other seeds complex. 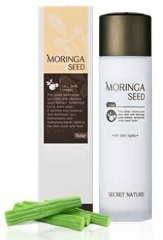 This toner moisturizes your skin with Moringa Seed extract, fermented lotus seed water. 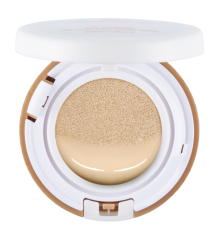 Just by one step, remove thick make-up and impurities withour dryness. 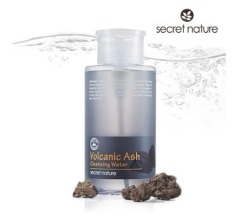 With Jeju island's volcanic ash and botanical ingredients, Cleam deep pores and make your skin brighter than ever! 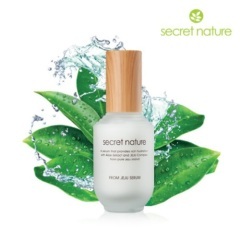 From JEJU Serum formula which contains more than 97% natural ingredients gives your skin much of moisture and nourishment.